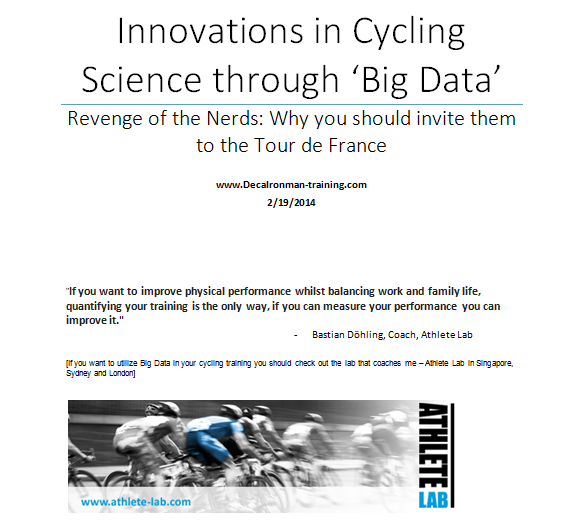 Below is a summary of the topics to be highlighted in our FREE 16 page ebook – ‘Innovations in Cycling Science through ‘Big Data’ – HERE . Huge investment will go into this area of cycling science over the next few years and I hope you find this resource an interesting introduction to this fascinating discipline. ‘Big Data’ – The collection of data sets so large and complex that it becomes difficult to process using traditional data processing applications. However by deriving analysis of a single large set of related data it allows correlations to be found which may otherwise go unnoticed. The challenges of this area of research include capture, curation, storage, search, sharing, transfer, analysis and visualization. 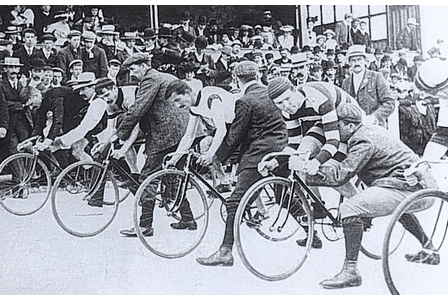 The hour record is considered one of cycling’s most prestigious but most difficult records. With Fabian Cancellara announcing his 2014 attempt (alongside the supposed competition from Wiggins, Martin & possibly Phinney) interest in the Hour Record is arguably higher than at any point since Chris Boardman and Graeme Obree battled it out in the late 90s. Like Olympic track cycling, many would see this as a perfect opportunity to demonstrate the ‘marginal gains’ that can be acquired from big data sets and I want to use the attempt to demonstrate the standard/expectations of applying this research methodology in the sport. Value is created in the big data design segment by using data to drive product innovation, improve time-to-design, create transparency in the process flow, and by massively reducing the cost of physical design. Furthermore we must now consider R&D approaches in cycling not dissimilar to testing commonly associated with aeronautic and automotive designers – such is the nature of competition and research investment. 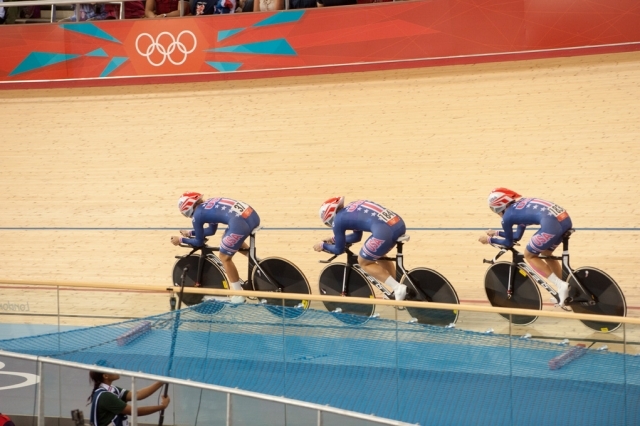 For procycling engineers utilizing software tools can allow for experimentation in esoteric design and modelling air flows across bike prototypes, as well as rider positioning. Big data design allows aids collaborations with groups of engineers having access to consistent data sets to reduce the possibility for error, speed up decision-making and improve product quality – all of which reduce manufacturing timelines and cost. 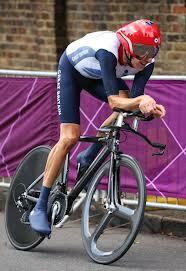 Achieving optimal cycling performance week in, week out is not a clear cut task. Sport scientists have worked intensively – since the very beginning of the sport – to ‘standardize’ nutrition, training, recover techniques to get the best out of their riders for each competition. Compiling all the data in these performance parameters is a top priority for cycling teams today and I want to suggest several areas of investigation worth considering. It is fascinating to read that Formula 1 know-how in real time Big Data is steadily being applied to maximize race efficiency and tactics in cycling. Deep in the research centers of procycling teams today you will find technicians capturing gigabytes of real time data from numerous sensors, transmitting it back to the laptop and analyzing the information to give feedback to the rider. Hear this now, race tactics and ‘damage limitations’ from stage crashes will come from more than team radios. Our knowledge of human physiology has grown to such a stage now that many experts are supporting the use of performance data to indicate signs of doping. Such methodology would be used in tandem with anti-doping systems currently in place – blood values from biological passport, out of season testing – as much is currently a ‘pseudo-science’ as Team Sky principal Dave Brailsford is quoted in saying. However as the sport recovers from the damage done from years of positive testing climaxing in the Armstrong case, Big Data could offer authorities another early warning system for catching cheats. ← What’s your most pressing question in endurance sport training?